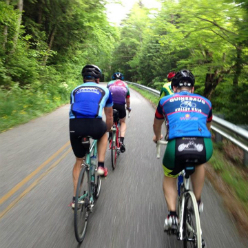 Five scenic cycling loops in the Bethel area for cyclists of the beginner, intermediate, and advanced levels! 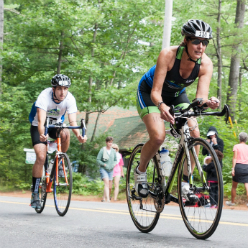 Bethel is the perfect starting place for cyclists of all abilities. Along the way you will be sure to see river valleys, farm fields, wildlife, and everything Bethel, Maine has to offer. View our cycling loops on Google Maps. 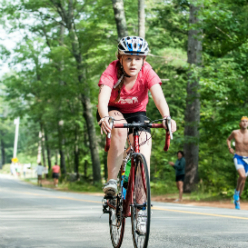 Bicycle Coalition of Maine - Cycling advocacy, events, and education throughout Maine. Explore Maine by Bike - Check out self-guided tours in Maine's Lakes & Mountains region, or order the Maine Bike Book.